I am a mother to three beautiful children my youngest is still in diapers and Luvs is our go to brand! I have tried almost every diaper brand on the market. Luvs is the only diaper for our family! With my first I bought the most expensive diapers and learned that when it comes to diapers that turns into to a lot of money. Luvs is better than the pricey brands and costs a lot less. Try Luvs now and save $1 with this great print at home coupon here http://bit.ly/2kMDv3q. 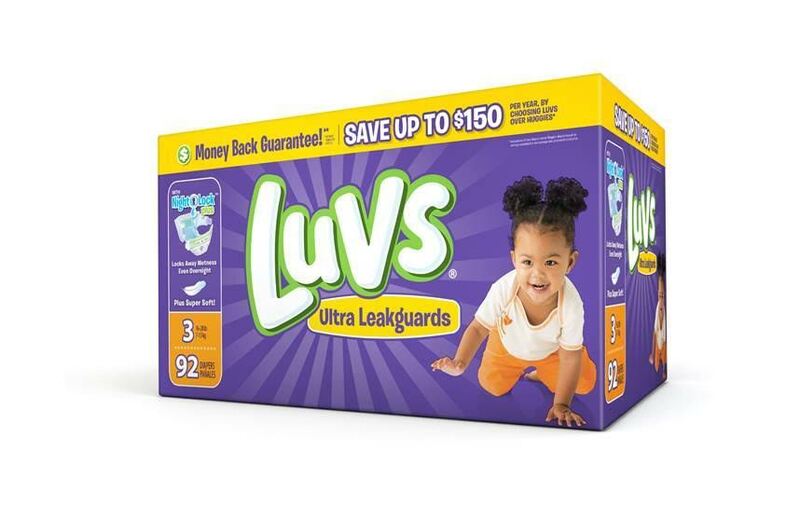 Luvs is now even better their Ultra Leakguard diapers with NightLock Plus are softer and more absorbent than ever before. Making Luvs the number one diaper choice of experienced parents! Luvs costs less than premium pricier brands and offers the same quality. They even offer a money back satisfaction guarantee. For more information on Luvs money back satisfaction guarantee go to Luvs now! Every parent knows children are expensive especially during those first years of life. Luvs wants to share the love this February and give parents a chance to save even more with this special money saving coupon offer you can print here http://bit.ly/2kMDv3q. Every dollar counts! 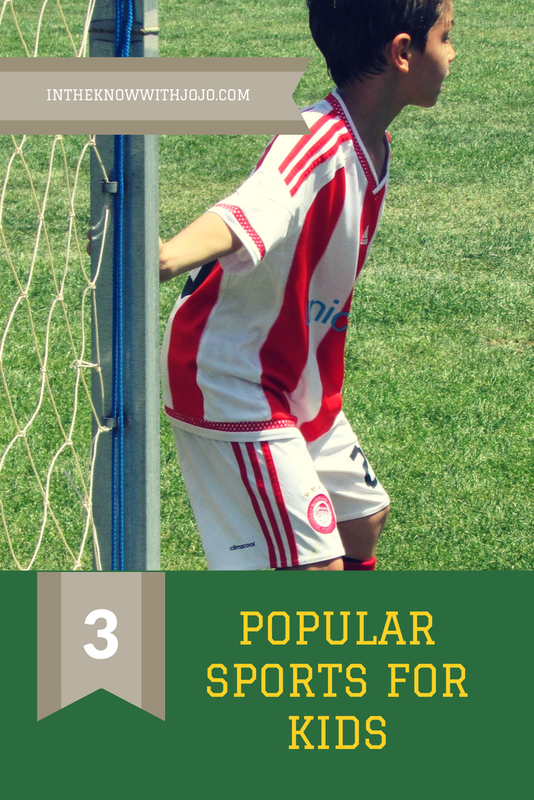 I work hard for my money and coupons are an easy way to save so I have more for the things we enjoy! Just by buying Luvs instead of the premium diaper brands we save on average anywhere from $30 to $35 per month. That is dinner and a movie for the family! To keep up to date on all of Luvs money saving offers check back often here. DON'T FORGET TO PRINT YOUR COUPON TODAY!